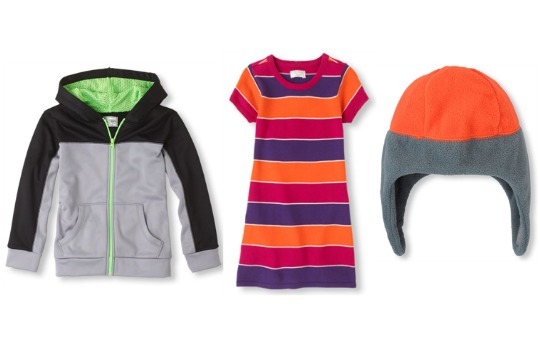 The Children’s Place Sale has been extended! Save up to 75% off . And you can get an ADDITIONAL 20% OFF using coupon code 76ED372! You can also get FREE Shipping! I found some really cute items! New $1/1 Bob’s Red Mill Coupon – as Low as $0.69 at Wegmans + More Deals!